For a unique Mother's Day gift send her the beautiful Genevieve. A cute hat box overflowing with soft pink flowers in a range of textures, this arrangement is sure to delight. 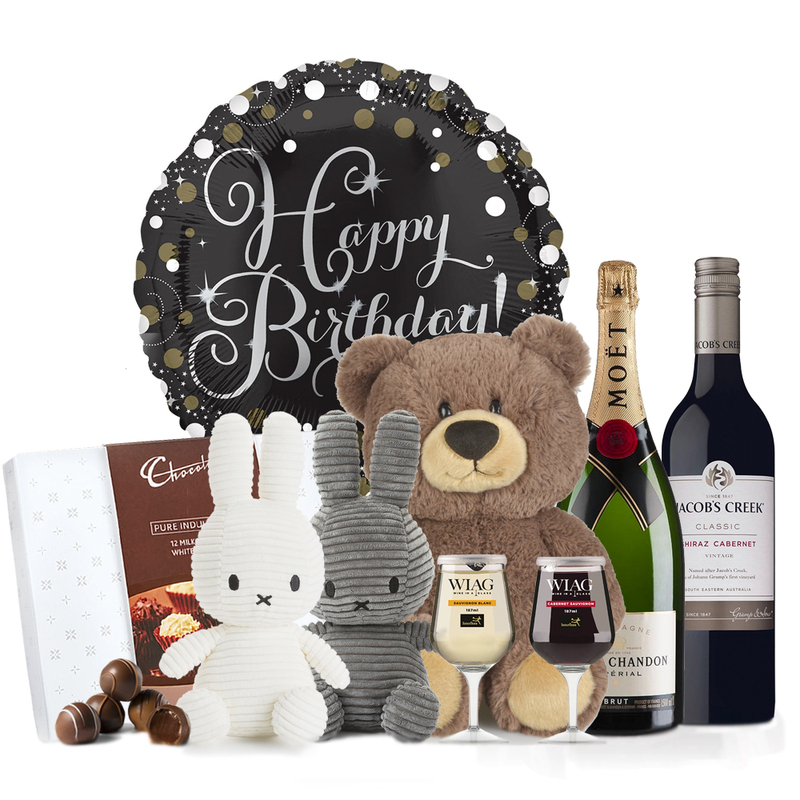 Add a bottle of wine to make your gift even more special.